Nine cases of the truce violations by militants of terrorist groups in the Donbas were recorded over the day of January 11. 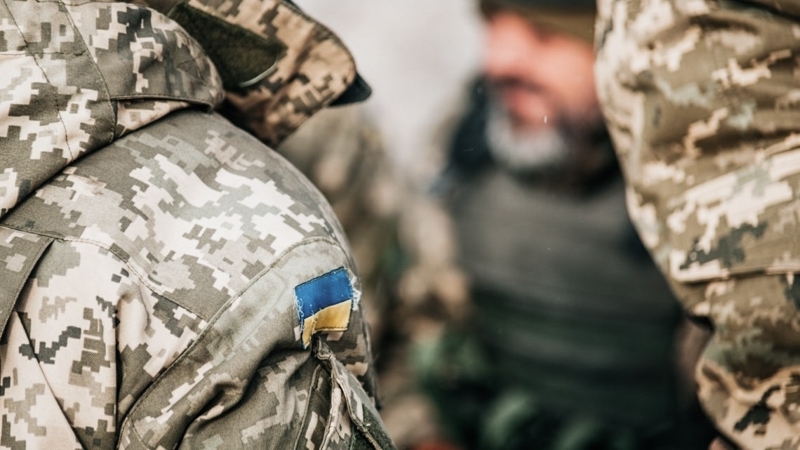 The Militants attacks resulted in the death of one soldier of the Armed Forces of Ukraine (APU), four more fighters were injured, the press center of the ATO headquarters reported on Facebook. “Unfortunately, losses among our servicemen are observed again. During the combat mission, one Ukrainian soldier was killed, two more were wounded and two were injured," it was reported. On the Luhansk direction, the militants opened fire from 120 mm and 82 mm mortars in the area of the Svetlodarsk arc. During the shelling near the rural settlement Novoluhanske, servicemen of the Armed Forces of Ukraine used weapons in response. In the Donetsk direction, terrorists fired at the Azov region near the villages of Shirokino, Gnutovo and Lebedinsky from 120 mm and 82 mm mortars. QHA reported that the militants had increased the number and intensity of firing on the positions of the Armed Forces of Ukraine, which resulted in the death of three Ukrainian soldiers, four more were injured. Over the day of January 10, 7 shellings of the APU positions were recorded.